Do you have the necessary equipment? If you are currently row cropping, you likely have the basic equipment necessary to plant a cover crop. If you are interested in seeding a cover crop before harvest or concerned with a lack of time at harvest, you may need to consider equipment for interseeding or broadcasting seed. What is the fence and water situation? Most land being cropped today is not fenced, and water availability may be limited. Several temporary fence options could be used, but they are not physical barriers and may be riskier based on location and class of livestock. How does the soil drain? Producers with heavy, wet soils may have a harder time grazing cover crops. 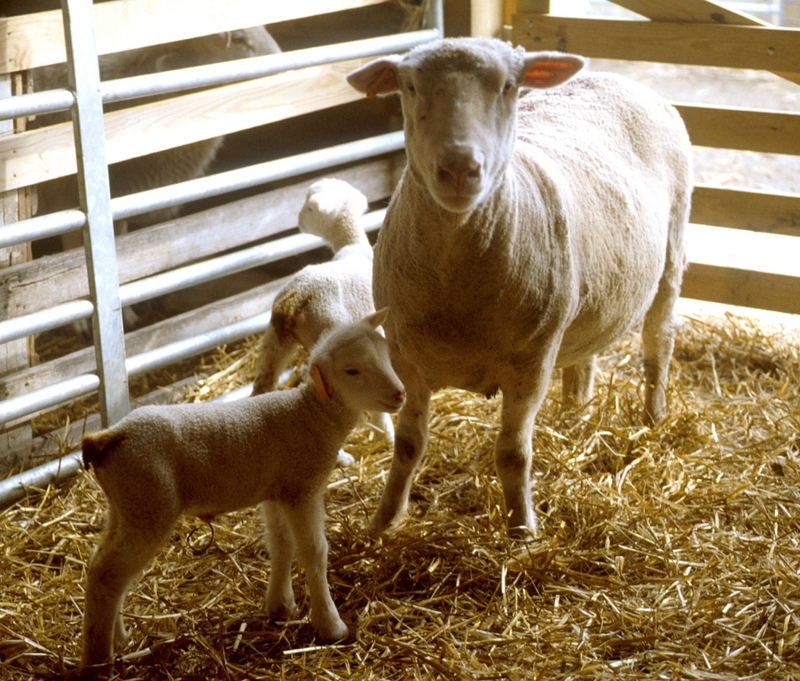 Most grazing will take place from late fall to early spring, typically a wetter time of year. If [livestock] are grazing when conditions are wet, it can lead to significant compaction and may affect the following cash crop. 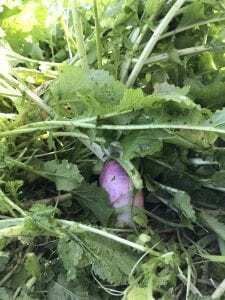 Which cover crop species? Several cover crops can be used as a forage, such as cereal grains, oats, annual ryegrass, peas, vetch, brassicas, clover, etc. Selection will largely depend on how soon the cover can be planted (summer, later summer, early fall, late fall) and if a producer wants a cover that winter-kills. Producers with wheat will have the most flexibility when determining a cover. The Midwest Cover Crop Council website, mccc.msu.edu has a selector tool to help determine which covers would most likely be successful under various parameters. Those looking for grazing this fall will likely have to interseed into the cash crop to achieve enough growth. What is the cost? Cover crop seed cost is highly variable depending on the source of seed; however, utilizing the feed value can significantly help offset the cost. Producers may be eligible for state cost share to seed cover crops from the county Soil and Water Conservation District. Cover crops in the practice may be grazed once forages are 6-8 inches tall, but grazing must cease when forages are down to 4 inches. Contact your local SWCD office for details on state cost share assistance. Posted by Braden Campbell at 8:00am September 26, 2018 Posted in Forages and Pasture and tagged Economics, Forages and Pasture, Management. Bookmark the permalink.